Satnam. I've lived in various cities around the UK, now based in London for 15 years. Since 2009 I've been organising the Level 1 training in London with Karam Kriya School and teach on the various UK Level 1 programs and in Europe. I'm also a Karam Kriya Consultant, continuing my lifelong study with Shiv Charan Singh, and teach regular Karam Kriya workshops in the UK and overseas. For many years I've been giving talks in Gurdwaras and working with interfaith organisations. 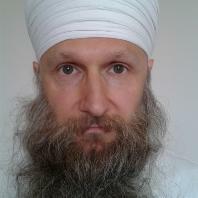 I'm a Trustee of the Guru Ram Das Project and a Sikh Chaplain, offering spiritual counselling and meditation in hospitals. Topics I'm passionate about include Shabd Guru, Sikh Dharma, 10 Spiritual Bodies, Humanology, Death, Journey of the soul, Pranayama, Mind & Meditation. Angad Singh is a Kundalini Yoga Associate Teacher Trainer, Shiatsu Practitioner, Karam Kriya Numerology Trainer & Spiritual Coach. 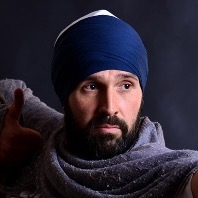 After many years on the spiritual path he found the truth he had been seeking through his teacher Shiv Charan Singh and teachings of Yogi Bhajan. He now lives to serve others on their journey. After 4 years serving as CEO of Chateau Anand, he has recently returned to the UK. He is currently a Director of 3HO International. 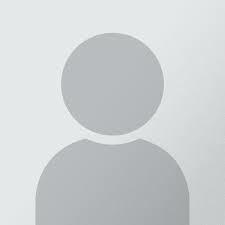 I am a qualified education teacher of over 30 years. I am now retired from schools and concentrating on my own family, yoga, nutritional therapy and my involvement in teacher training as a professional at I -Sky. I am also starting to write a yoga course for teachers to use within schools to support children with their spiritual , emotional and physical development. 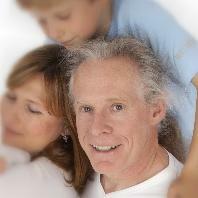 I've been teaching regular K Yoga classes and workshops since 1999. 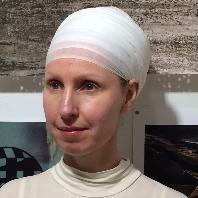 I teach 4-5 weekly classes, 3 for over 60s in London. 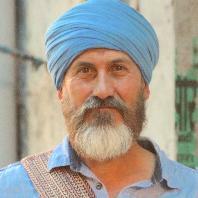 I'm a trustee for the Guru Ram Das Project in London, UK and Nam Anand in Spain. Since 2010 I work as missle group leader at the Guru Ram Das Gurdwara at the EYF. I'm a Professional with Karam Kriya School in different L1 teaching training in the UK, Spain, and Portugal. I speak Spanish and English fluently. I have taught all L1 Aquarian Teacher modules: Yogic Philosophy, Mind/Meditation, Humanology, Roles and Responsibilities have been the most frequent subject areas. I'm mentoring for L2 with Shiv Charan Singh and part of the L3 Beta Cohort. I am a Karam Kriya Consultant and work as a psychotherapist (MSc, BA Hons.) and see regular clients both privately and at a multi-ethnic counselling project in London. 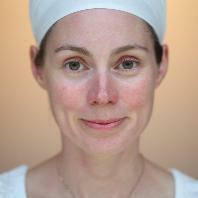 Sat Nadar is a KRI certified Kundalini Yoga Teacher, and member of KYTA . 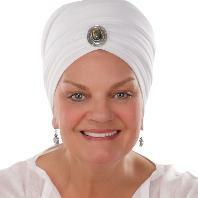 She finds her joy in sharing the teachings of Yogi Bhajan – uplifting and supporting others. 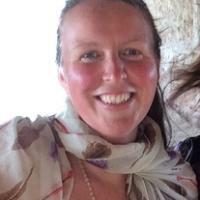 She lives and works at Purusha in South Yorkshire (home of Sahej Academy), teaching classes, workshops and teaches on the Teacher Training in Yorkshire and Scotland. She trained with Sahej Academy in 2009, and then went on to develop herself through the Level 2 programme. She spent two years living with the yoga community in France integrating the teachings and learning about the yogic lifestyle. She is a person centred counsellor, numerologist, reiki healer, reflexologist. She also loves cooking and teaching circle dancing. 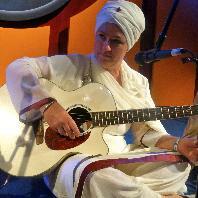 Satwant Kaur has been teaching Kundalini Yoga for almost twenty years, originally training in her native Canada, and continuing the path after moving to the United Kingdom in 2005. She now lives in Birmingham, UK. Satwant teaches on Teacher Training programmes in the UK and internationally. She has a professional background as a speech and language therapist, and works in the health service with adults with neurological diagnoses. This background naturally lead her to an interest in sound and mantra, and in eastern and western anatomy. She also has a love for music, and released her first mantra album, Path of Love, in 2017. During a 30 year career as a London Police Detective Inspector, I was exposed to sexual violence, domestic abuse crimes and murder. This repeated exposure to humankind in its rawest form was highly stressful resulting in acute trauma as well as burnout. The love of the spirit within took me through that work. The love of Kundalini Yoga and the profound healing I found through my own practice allows me now to experience harmony in the world. I have written a course about trauma which has been accredited by the Complimentary Medical Association, a non profit organisation which supports and promotes complimentary healthcare. KRI reviewed the course and said 'such as lovely book visually emotionally, and spiritually'. Simranjeet organises and teaches on Level 1 Teacher Training Courses. 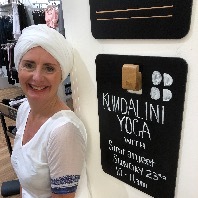 As well as teaching at Joy Yoga in London, bringing kundalini yoga as taught by Yogi Bhajan and the law on Sexual Violence in the UK together. Practicing Kundalini Yoga since 2009. I teach workshops within organisations on trauma and secondary trauma. Having taught within the police service. The Council and Woman's Housing Association. Bringing the teachings to the vulnerable.